“Conversion Rate Optimization (CRO) is one of the fastest growing marketing tactics sweeping across the globe,” says VentureBeat. But which industries are riding the wave of adoption, and which are struggling in the surf? 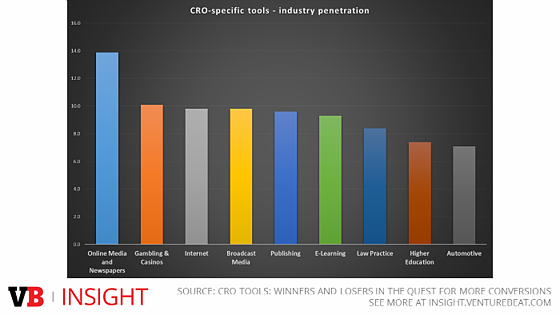 VBInsights’ latest conversion optimisation report examined CRO adoption rates across nine industries. Leading the charge by some margin was the ‘Online Media and Newspapers’, with close to 14% of companies including CRO in their marketing arsenal. It’s a little more surprising that ‘Internet’ companies were straggling behind. Less than ten per cent of these firms were using conversion optimisation, according to the report – putting it in third place behind ‘Gambling & Casinos’. At the bottom of the list were the ‘Automotive’, ‘Higher Education’ and ‘Law Practice’ industries. AdWords Store Visits Metric: How Useful is It? We reported on Google AdWords’ new Store Visits metric back in December. Part of AdWords’ Estimated Total Conversions feature, the metric promised to provide a ballpark estimate of store visits driven by paid search ads. Four months on, how useful has the metric proven to be? On average, US retailers are seeing four times more conversions overall when tracking Store Visits. The US Automotive and Travel industries saw conversions double, on average, when incorporating Store Visits into their data. The blog post also reveals that Store Visits is now available to eligible AdWords users in Australia and Canada, with eight additional countries to follow. Previously, the metric was only available in the US. Google has published a new best-practices guide to help advertisers drive in-store conversions, and measure them using Store Visits. Minneapolis, Atlanta and Miami are the three top cities in the US when it comes to mobile web usage, beating heavily-populated cities like Boston and Las Vegas. 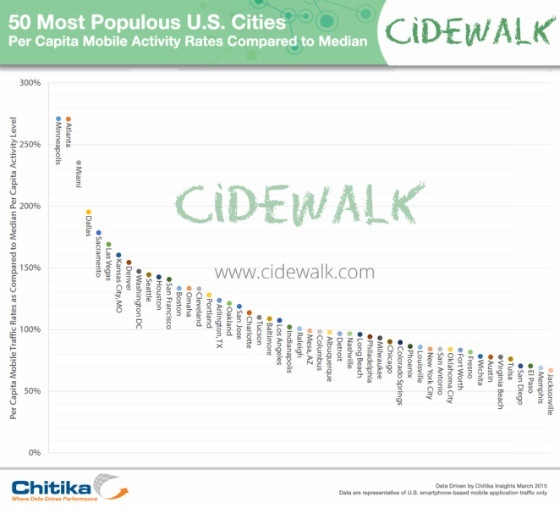 Cidewalk and Chikita Insights examined per capita mobile ad impressions in America’s 50 most populated cities, and compared the results to the median. Minneapolis and Atlanta came out joint first, with mobile activity per capita measuring 277% versus the median. Miami followed with 235%. Source: Cidewalk, via Marketing Land. Why are these cities measuring so high on the chart? Chikita market analyst Andrew Waber believes it’s because they have busy airports within their city limits. Depending on an advertiser’s given industry or target market, this glut of transient users presents either a blessing or a curse. One major issue is that brands who are looking to promote area stores or services may be reaching a sizable number of users who have no possibility of ever visiting them. On the other hand, these fly-by-night users represent a group that is actively engaged with their devices and looking to kill time. For some e-Commerce and national entities that have a more universal message, this could be an ideal audience. KISSmetrics has long been known as a platform for measuring the success of CRO, but not as a means to actually implement conversion tweaks – until now, that is. The firm has launched a new product called ‘Engage’, which lets marketers add content bumpers, lightboxes, pop-ups and other pieces of dynamic content to their site. 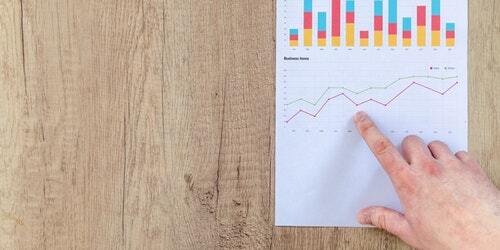 KISSmetrics will rename its main product ‘Analyze’, putting the Engage on a level footing with its existing analytics tools. It is definitely a shift for KISSmetrics, but the ultimate goal stays the same: make it easier for marketers to increase conversions. 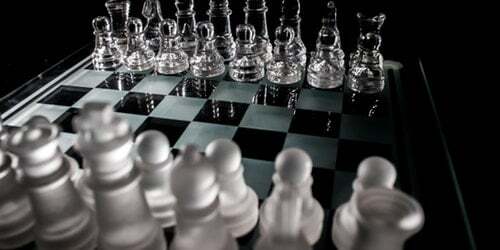 Analyze shows you what to do and now Engage lets you do it. 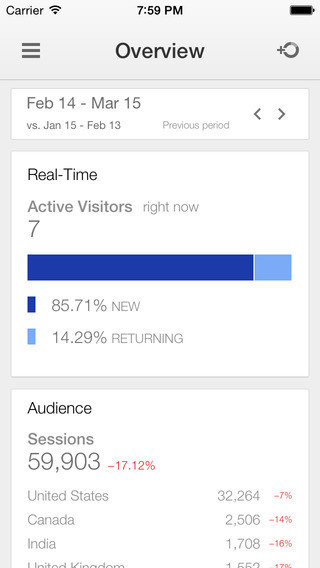 Google Analytics for iOS was updated yesterday evening, reports 9to5Mac. The new version – 1.2.0 – adds several new features and makes some slight tweaks to the app’s interface. Data comparison: You can now easily compare your current data range to a previous range, much like in the desktop version of Analytics. Favourite views: Users are now able to configure views and bookmark their most-used views for easy access. Redesigned view selector: The view selector now has a search function, among other tweaks. Version 1.2.0 is available for free download at the App Store now. Infinite Scroll: Is it Right For Your Site? - Marketing Land columnist Kristine Schachinger cuts through the hype surrounding infinite scroll. 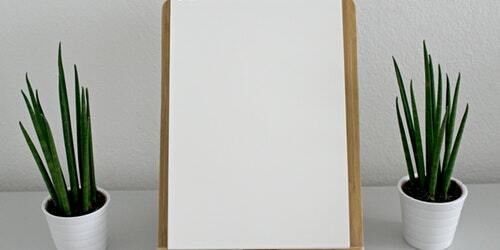 Click through to find out whether it's worth jumping on the bandwagon. How to Sell to the Competitive Buyer - Another one from Marketing Land. 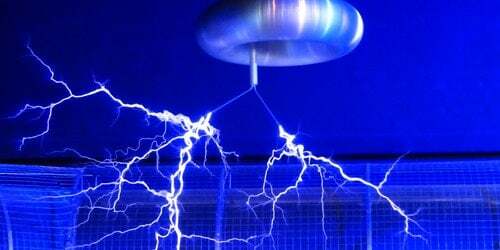 This time Jeremy Smith looks at the psychology behind selling to fast, logical decision makers. 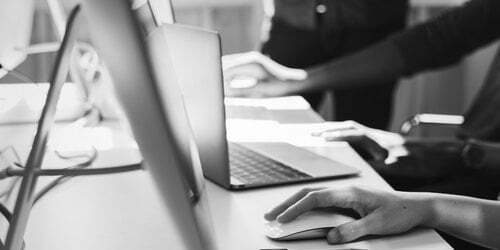 5 Ways Conversion Rate Optimisation Can Drive Revenue For Your Firm - Hinge Marketing's Kevin Bloom covers the basics of CRO and recommends some tools to help you get started. Learn how to choose an e-Commerce platform that drives conversions for your business. Download your free guide today.